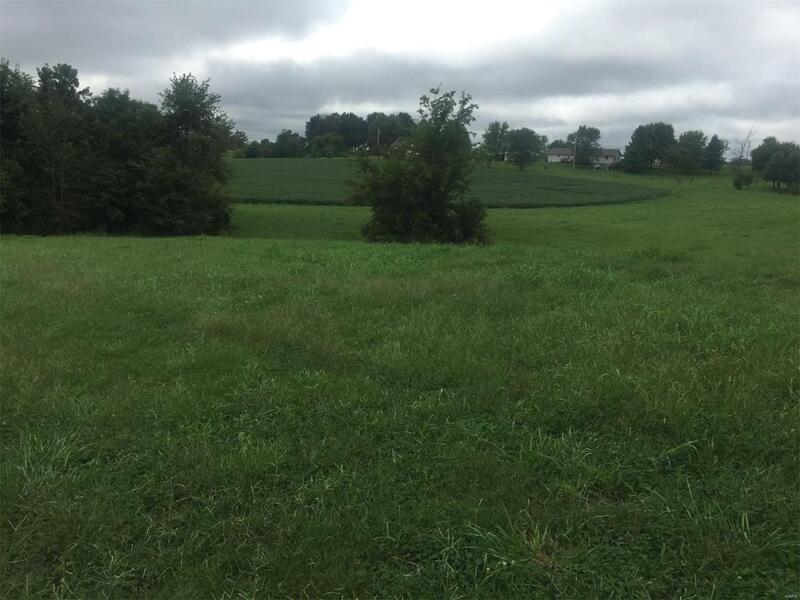 Beautiful 3 acre m/l lot located just south of Longtown off PCR 400. This is a great building spot! Seller will be running water to the property. An additional 2 acres of Lot #17 could be purchased for an additional $14,000. Call for more information.